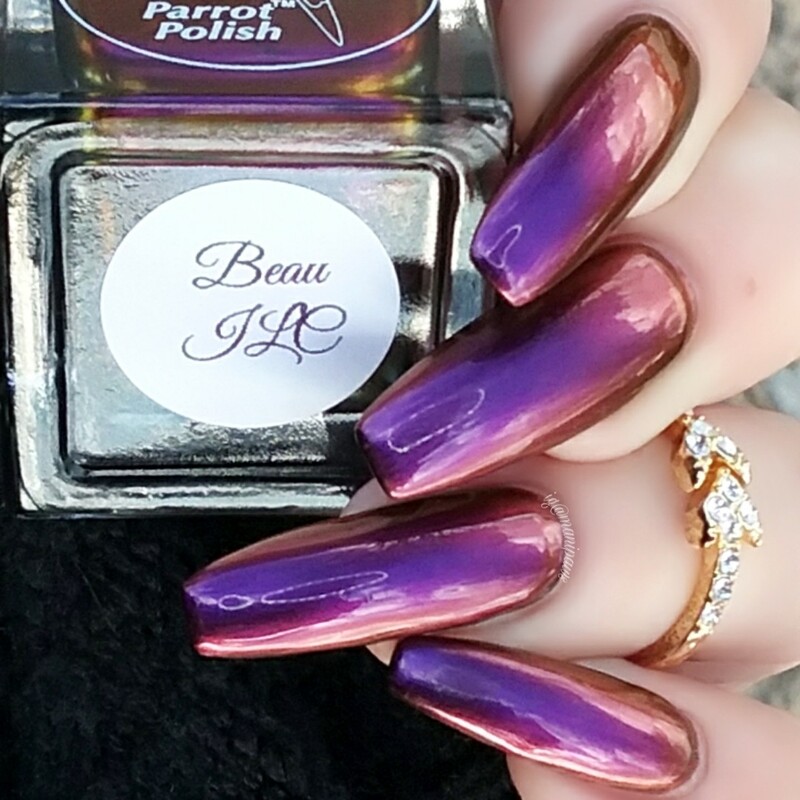 Beau (Beautiful) is an Ultrachrome Polish. 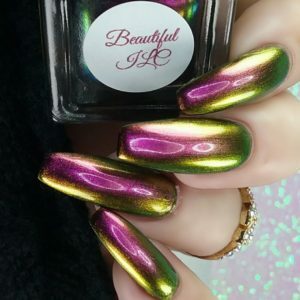 Amazing color shifts with every turn of your hands! 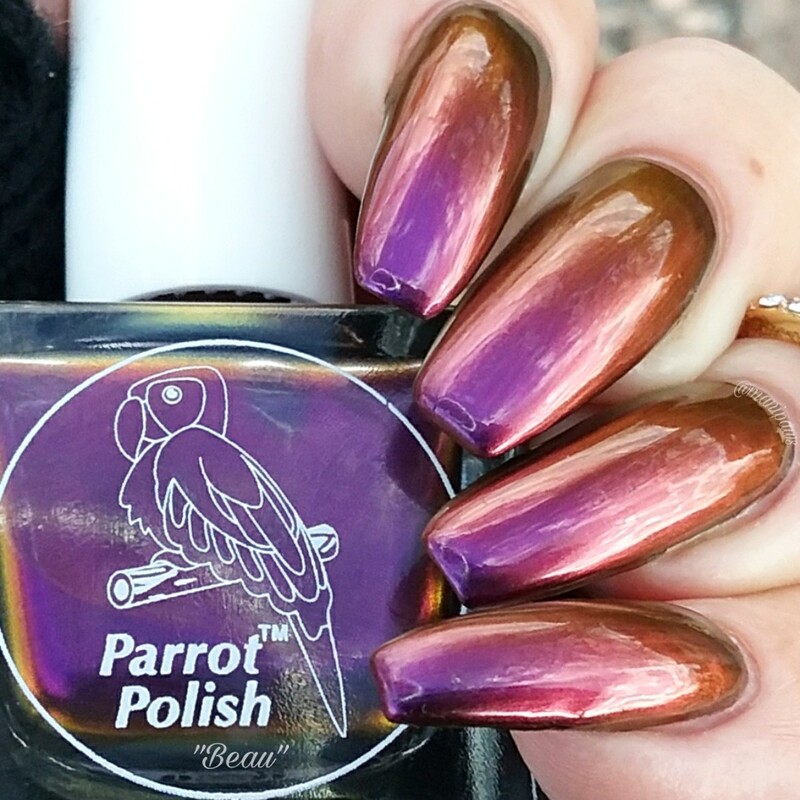 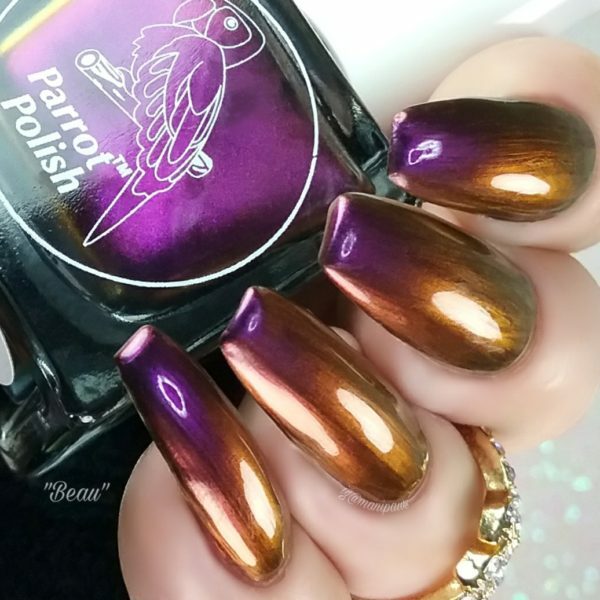 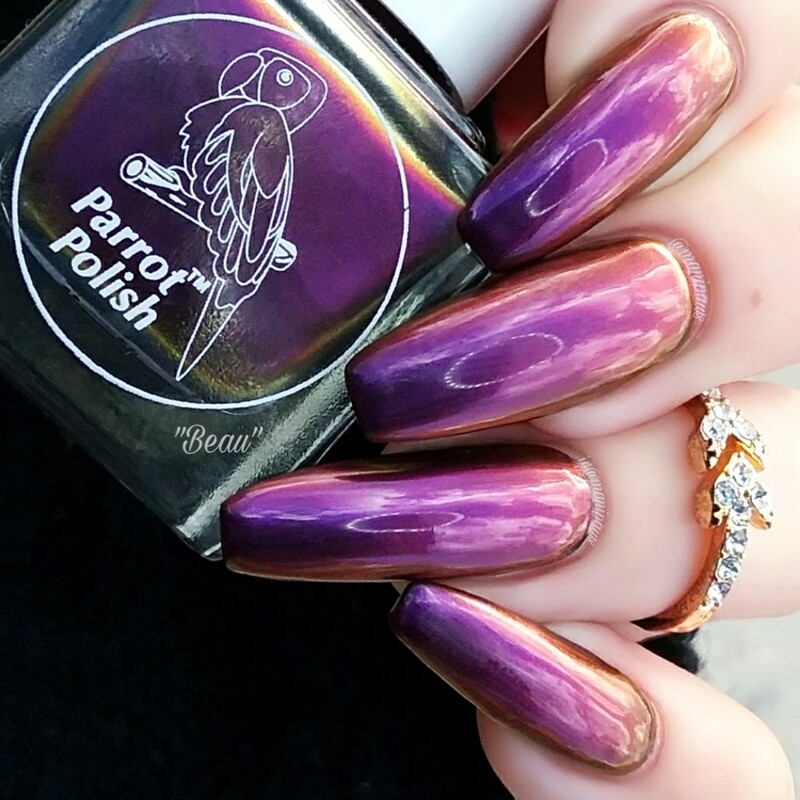 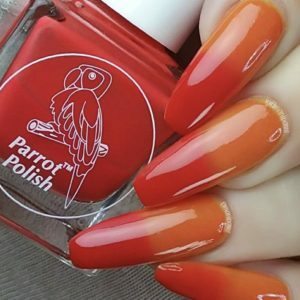 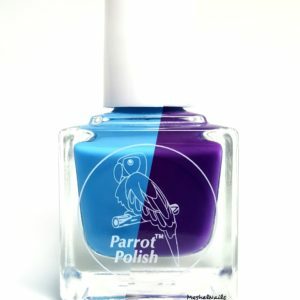 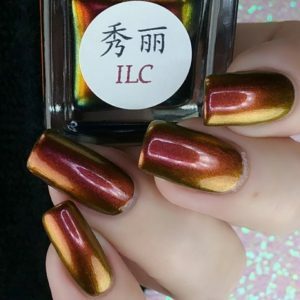 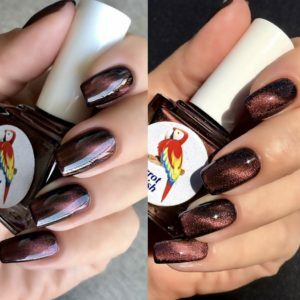 Purple, Gold, Orange and so many more can be seen in this amazing polish. Dedicated to the many French ladies that have swatched for me. 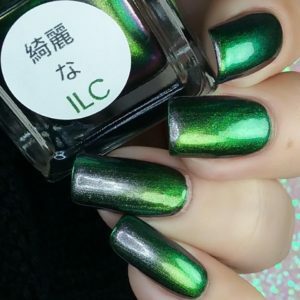 Part of the International Love Collection.